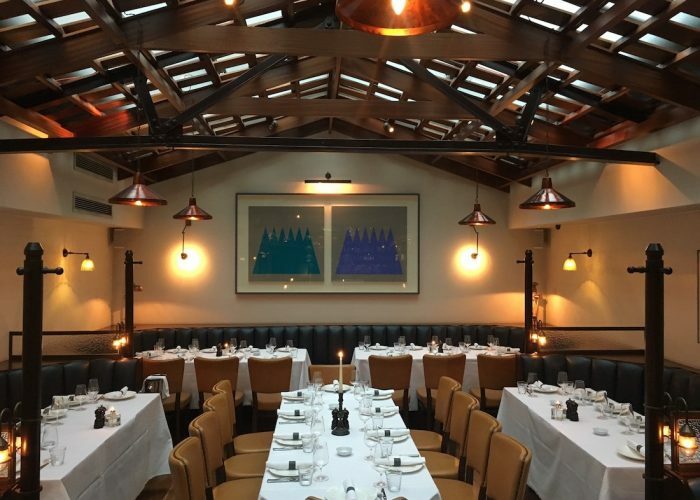 Private Dining Rooms at Cafe Murano Covent Garden - 34 -36 Tavistock Street, London WC2E 7PB. 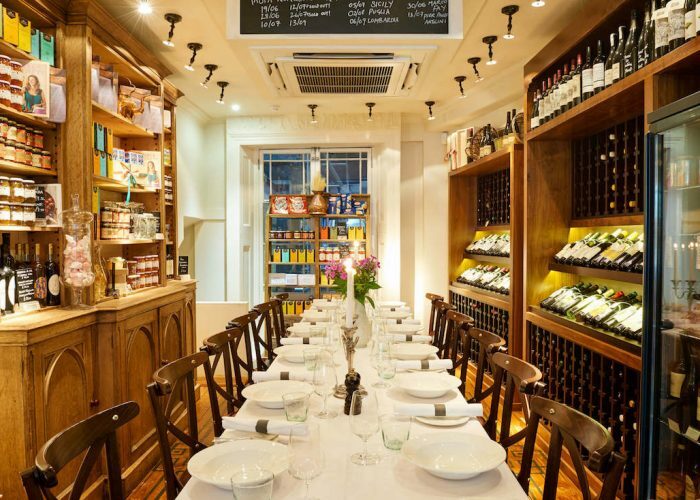 Thank you for your interest in Cafe Murano – Covent Garden! 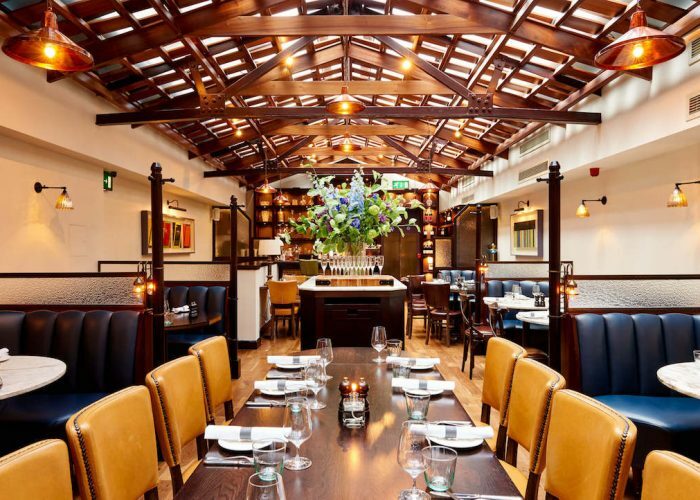 Angela Hartnett’s Cafe Murano Covent Garden is conveniently located in the heart of Covent Garden in London’s West End. 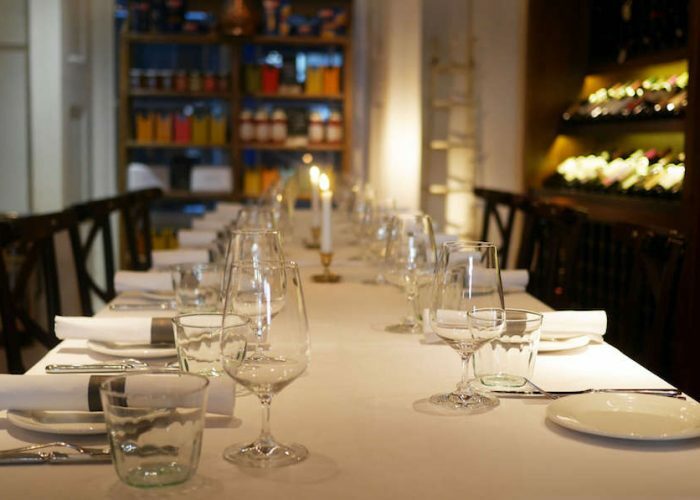 The restaurant specialises in Northern Italian cuisine and has two private dining rooms available to hire for events. 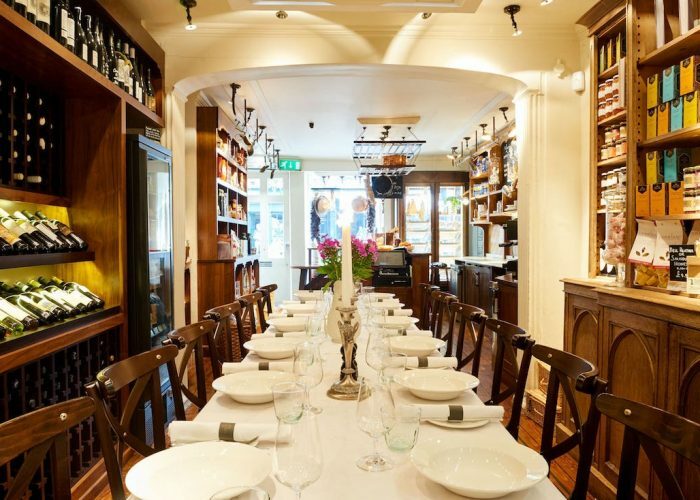 Pastificio is an Italian deli/wine bar during the day that transforms into a unique and elegant private dining space in the evening. Located next door to the main restaurant, it’s packed full of Italian products which create a cosy vibe for private wine tastings or dinner. 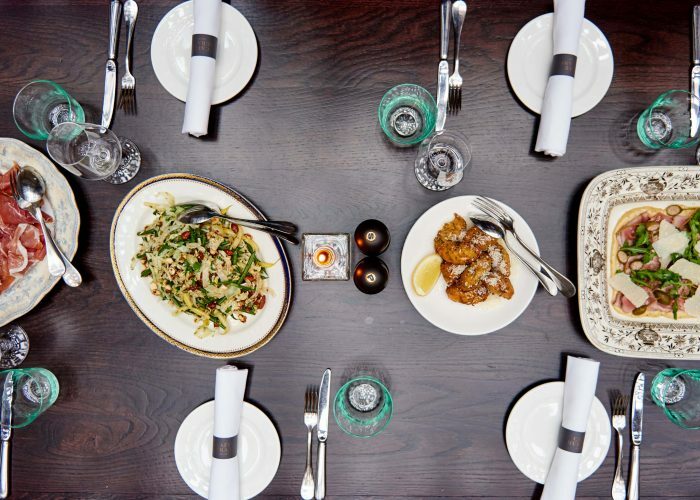 Capacity: up to 18 for a seated dinner / up to 25 for drinks receptions. Available: Monday – Saturday 5.30pm onwards. Sunday – lunch. The first floor dining room is an entire top floor of the restaurant featuring skylight windows and a private bar with reception area. Available: Monday – Saturday / 12.30pm – 4.30pm and 6pm – 12am.